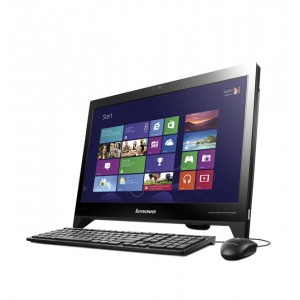 Online retail store Snapdeal offers flat 1500 off on Desktops using their coupon code. The coupon code valid for only one use per user. It is a limited time offer, So pickup the offer Now.